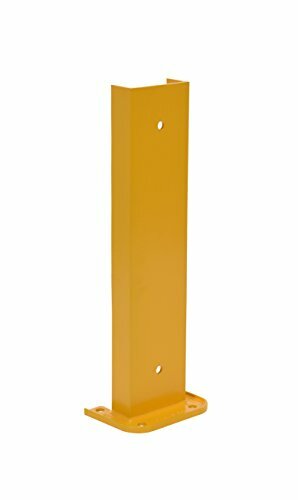 Vestil G6-24 Structural Rack Guard44; 24 x 8 in. Size: 24 x 8 in. View More In Forklift Booms.